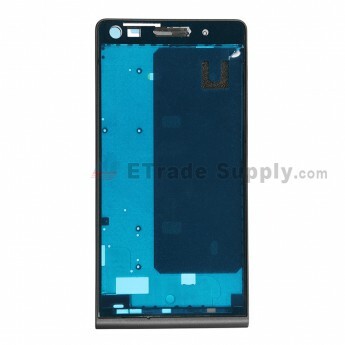 If you want to replace the crashed front housing of your Huawei Ascend G6, this is your best choice. 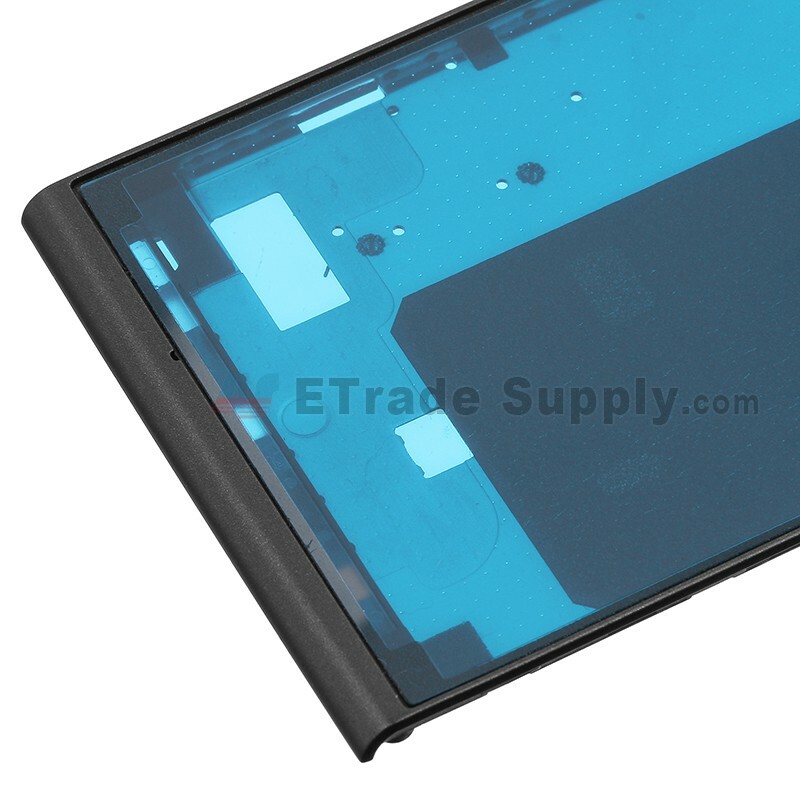 The Front Housing is a A-Grade product, which is 100% OEM produced. This item is available in 2 colors : White and Black. 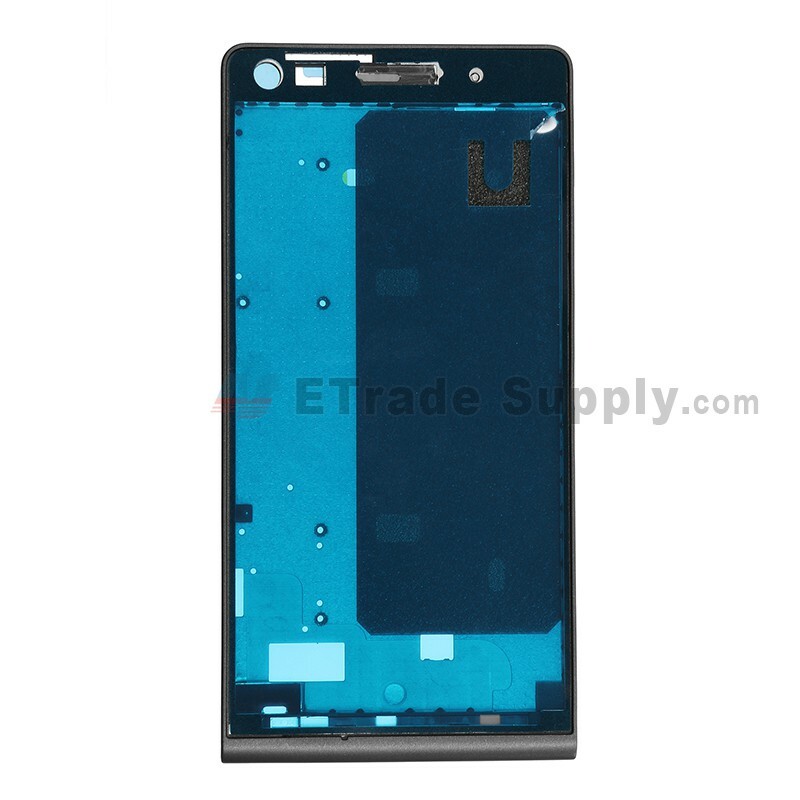 Special tooling is required when disassembling and reassembling the Huawei Ascend G6 Housings. .